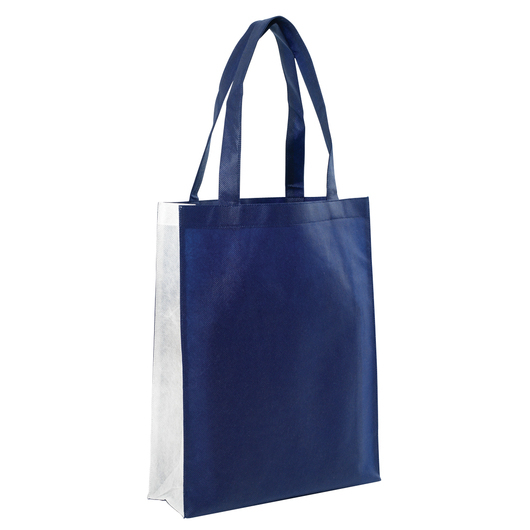 A reliable and resilient non-woven tote bag with the additional feature of a contrasting gusset. 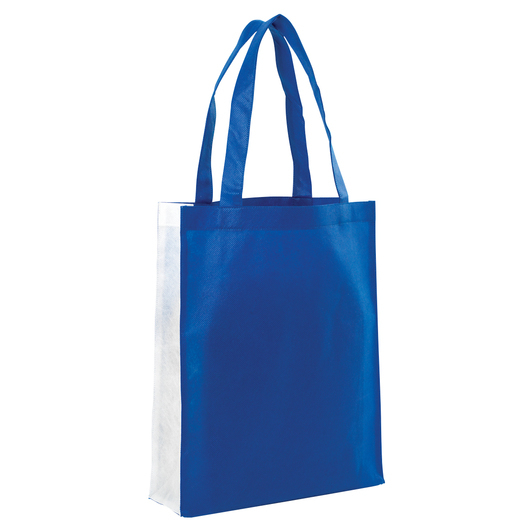 Carry everything you need with this reliable and sturdy non-woven panel tote bag. 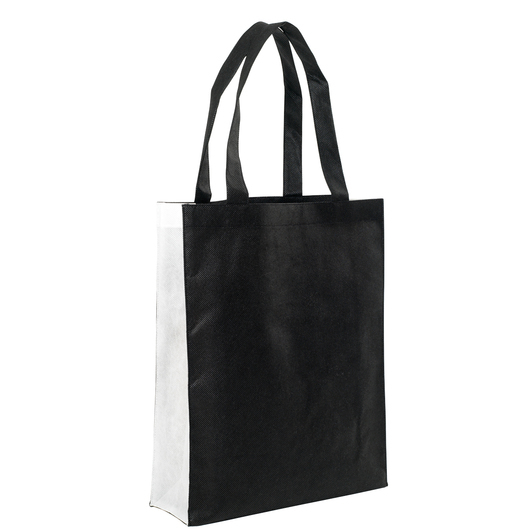 Made from the finest 80gsm non-woven polypropylene materials with a carrying capacity of 9 litres. Features a self fabric over locked seams, contrast gusset, and short carry handles. 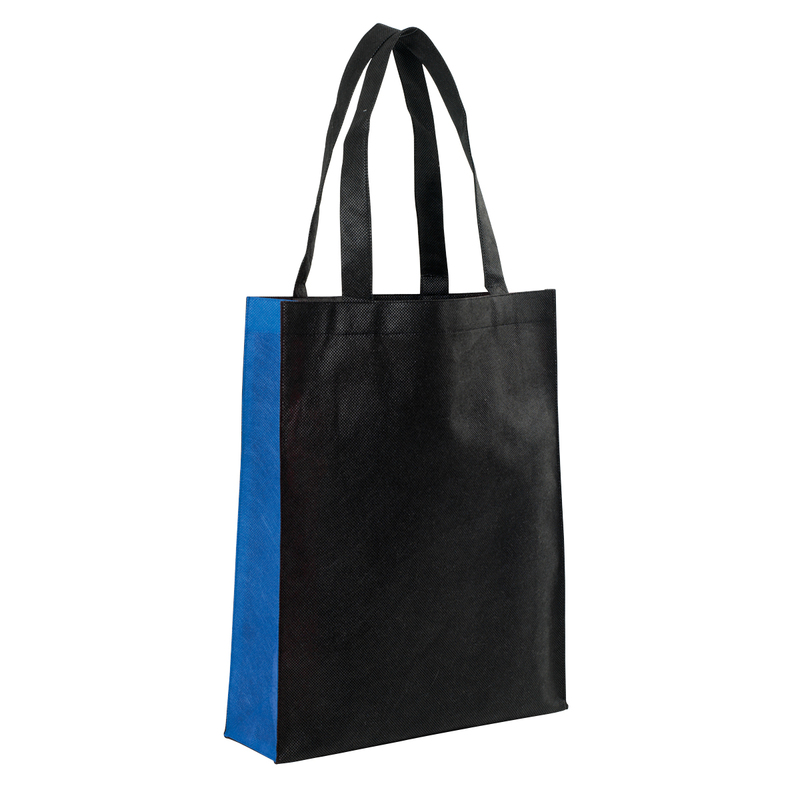 Great for use as grocery bags, accessory bag, gift bag or virtually any other use! 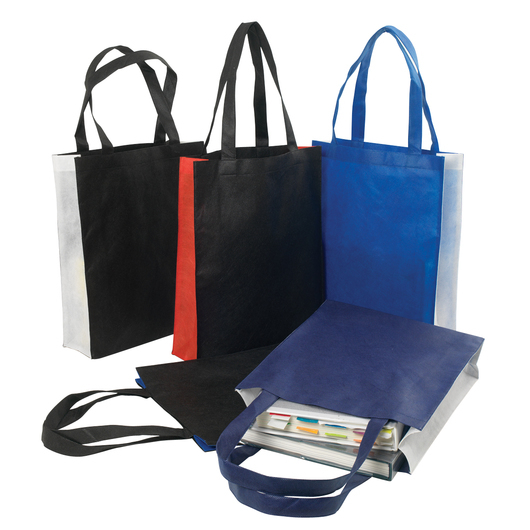 Tear resistant and strong enough for all your day-to-day needs.